From Rocky Outdoor Gear, a world leader in rugged outdoor and occupational footwear, comes the S2V. The boot is made with a Super-Touch material that resists cuts, abrasions, punctures, animal bites and rot. Drainage vents move water out, enhance breathability and prevent debris from entering. 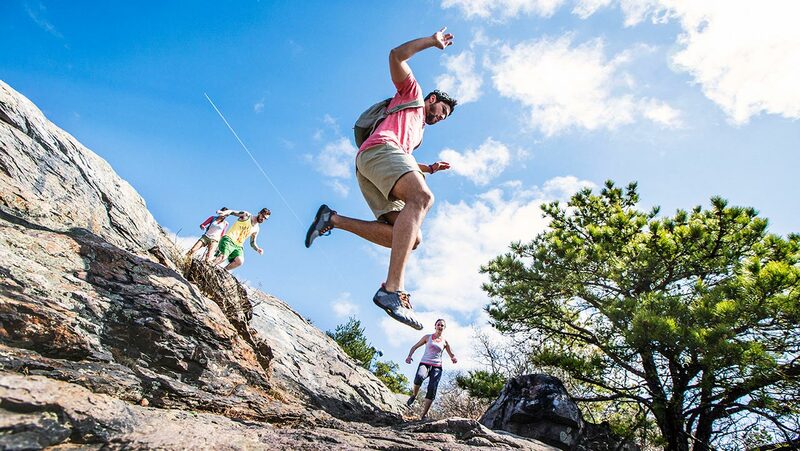 Vibram’s S2V sole is perfect for any military or rugged outdoor due to the dimension, location and size of the traditional Sierra lugs which increase traction across a multitude of terrains, even mud and snow. 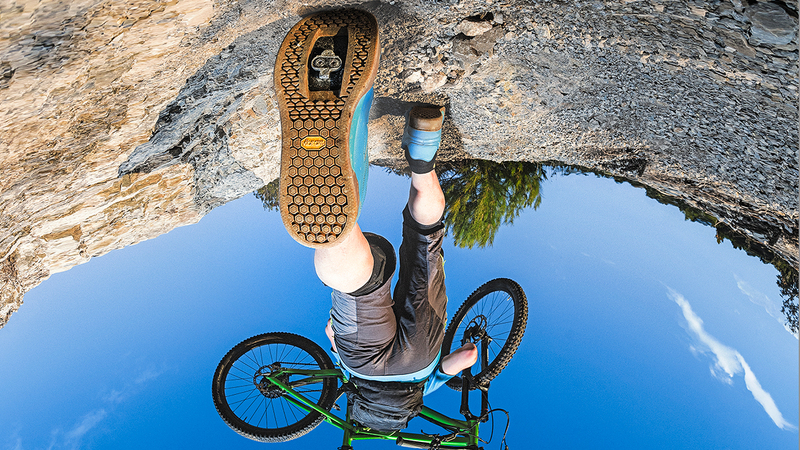 Whether climbing steep inclines or descending steep pitches, the Vibram S2V sole is perfect for any military or rugged outdoor activity and it’s now available from Rocky, a world leader in outdoor and occupational footwear. 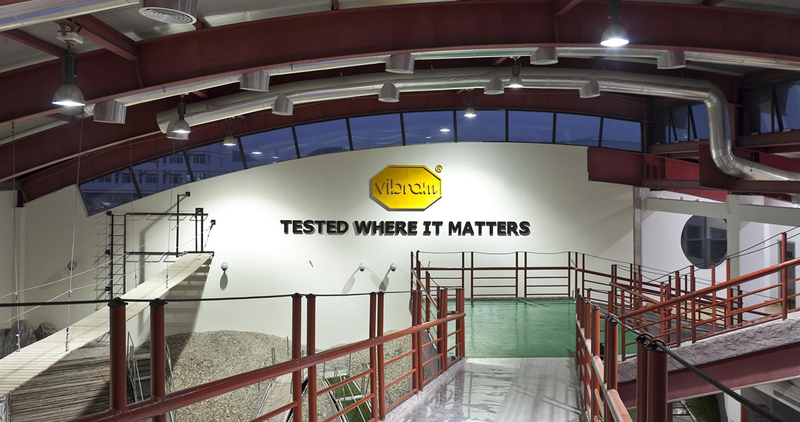 The strategic dimension, location and size of Vibram’s traditional Sierra lugs mean maximum traction in all directions across a multitude of terrains. Plus, the lugs wrap onto the sole’s sidewall, resulting in extra digging power in deep mud and snow. Pairing a unique traction-increasing toe and heel pads and a lightweight polyurethane insole, the S2V is a comfortable way to keep your footing.